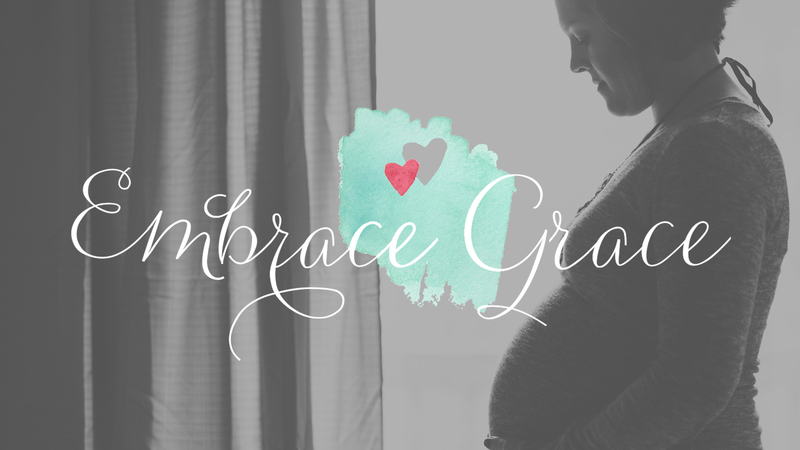 As you may or may not know, our church has a ministry called Embrace Grace. It is for single women and girls with unplanned pregnancies to be shown love and grace like God shows all of us. Our fall semester is starting up in a few weeks, and we would love your help to spread the word! Questions? Please contact Hannah ( ) or Jenna ( ).